Living in Ormskirk and looking for help for your motor vehicle? 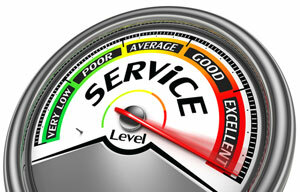 Hopefully this page will help you find the right services for you. Whether a MOT, Service, Tyres, Exhaust, Battery, or car repairs in Ormskirk we provide a lot of useful information to help you decide where to go. Our forums in Ormskirk are also a perfect place to ask for recommendations from real people who are registered for our site for Ormskirk. Check a vehicles MOT history in Ormskirk. https://www.gov.uk/browse/driving/mot-insurance is a UK government site that lets you search the MOT history, check vehicle details and a lot more. Very useful site link. Is there VAT on an MOT test? Answer NO, VAT is not applicable to MOT tests in Ormskirk. Repairs can often be performed safely on a veichle without the need for a new tyre. A puncture doesn't mean you need a new tyre. 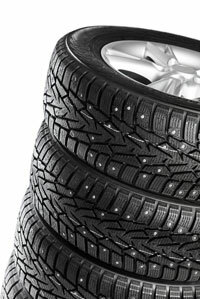 A good tyre fitter in Ormskirk will be able to offer you good advice. Worn typres should always be replaced. Car batteries for Ormskirk and car exhaushts for Ormskirk are usually covered in the topics covered above.